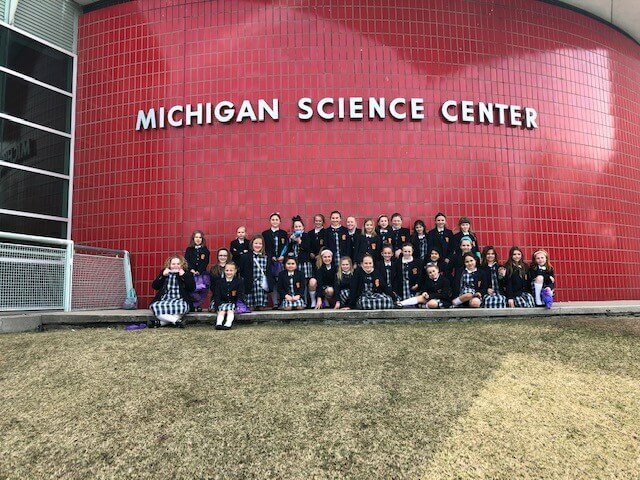 The third and fourth-grade girls went on a field trip to the Michigan Science Center on April 3. 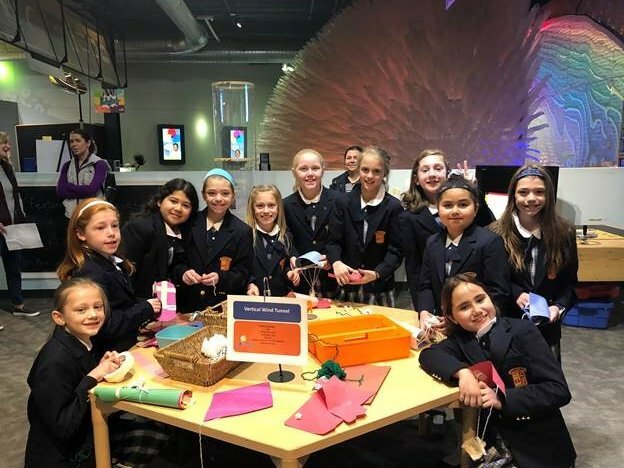 The girls spent the day exploring science through hands-on exhibits and technology. They participated in the Spark!Lab where they learned about different types of electricity and visited the Science Stage where they learned about combustion through engaging experiments. 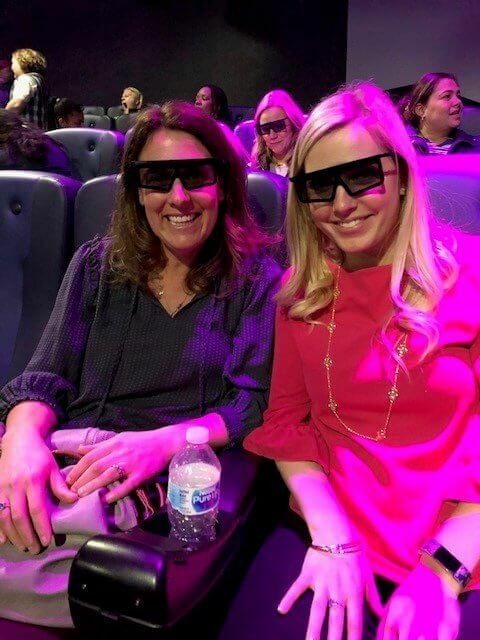 The girls were also able to learn about extreme weather through a 4D theater experience!